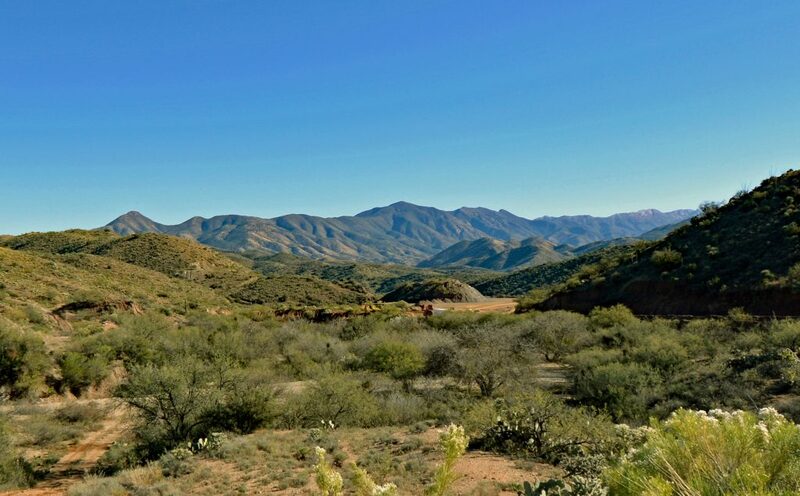 If you are looking for a retreat from the hustle and bustle of the Old Pueblo it is time for you to check out Copper Hill Estates near Biosphere II just north of Tucson in Pinal County. Copper Hill Estates offers premium custom home sites with captivating views of the high desert, as well as the Catalina Mountains. The high desert countryside just north of Tucson features saguaro cactus and a wide variety of desert wildlife that will enchant your senses and entertain your soul. This subdivision is an island surrounded by State and Federal land. These vacant lots are ready and prepared for you to build your dream home.